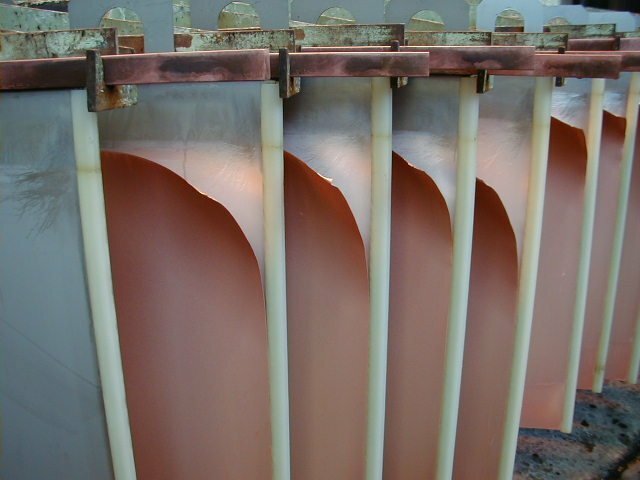 Edgewise® products are used to protect the edges of the cathode plates used during the electroplating of copper, nickel or zinc to form pure sheets or mother blanks. Edgewise Edgestrips are an industry leading product with high dimensional accuracy and are resistant to cracking & corrosion. 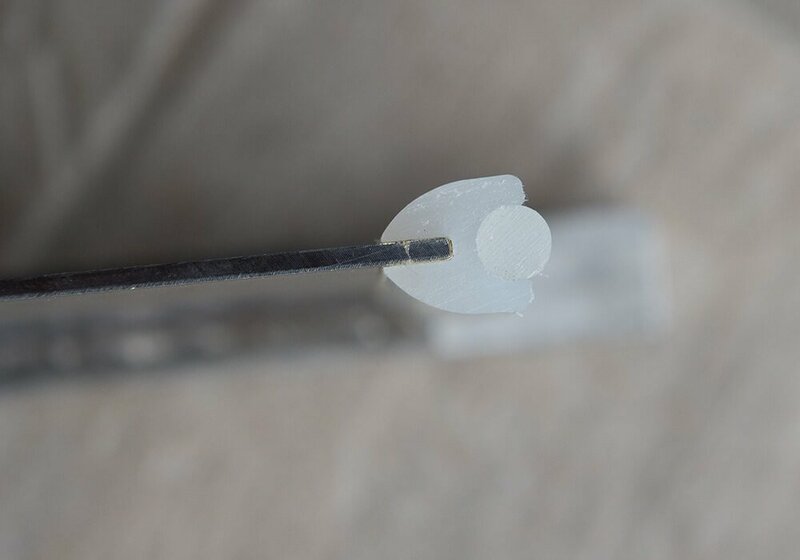 They maintain their exceptionally high level of grip for many years and can be simply removed and refitted whenever necessary but are designed to be maintenance free. The monomer formulation gives enhanced performance and resistance to long-term surface scaling. There many installed Edgestrips in continuous use for over 5 years. We provide each customer with a customised product to match their exact specifications, manufactured to very high tolerances and precision. 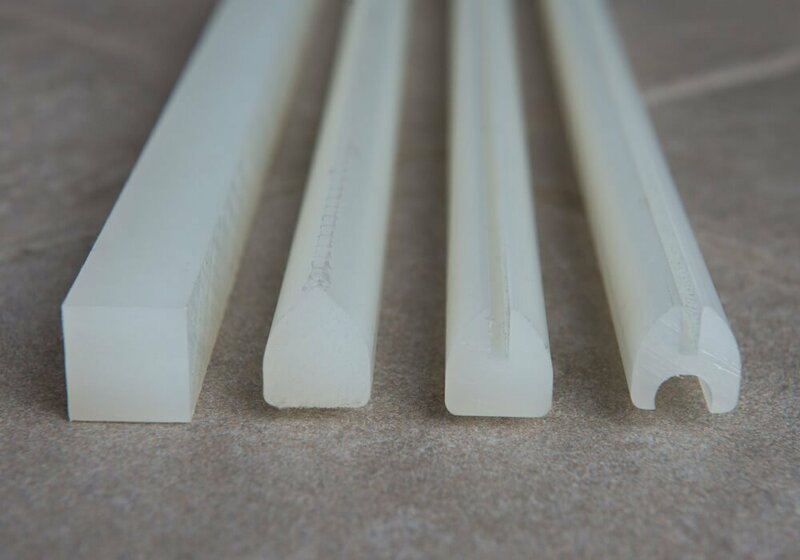 We exclusively machine our polypropylene Edgestrip Profiles from press formed & annealed sheets rather than using the more conventional extrusion method of our competitors. 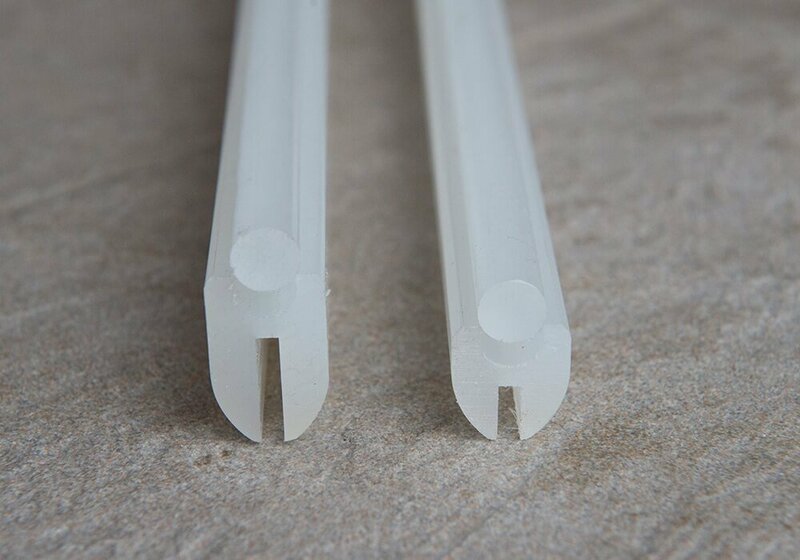 Highly accurate Spreader Bars are supplied to match each profile size and are used to quickly and securely clamp the easily fitted Edgestrip profile onto the cathode plate. If necessary the Spreader Bar can be prised out of the profile and the Edgestrip removed and refitted on several occasions. Each Edgestrip is machined to the exact size requirements for each customer’s cathode plate thickness and features. Providing high dimensional accuracy with resistance to cracking & corrosion they have a proven performance of continuous use for over five years and can cover any groves or drilled holes in the plates. 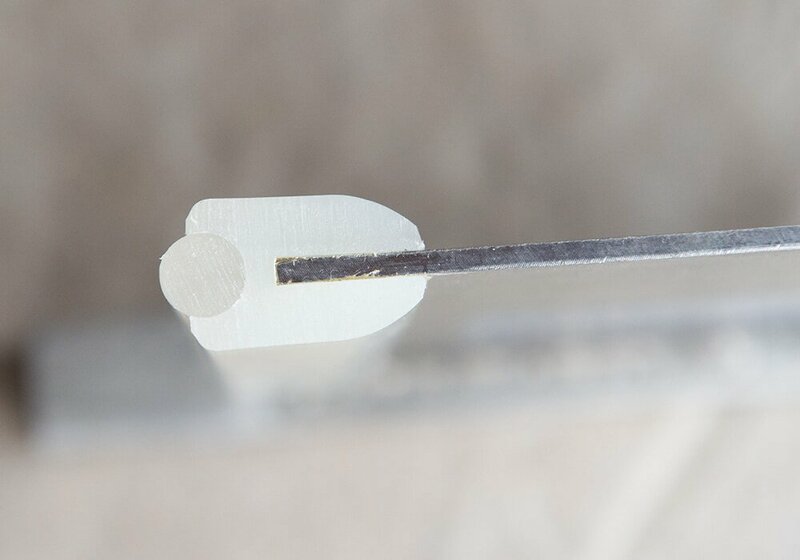 The Edgestrips are manufactured as standard with a 9mm slot depth, which maximizes grip and reduces the covered available plating area of the cathodes. Our 18mm slot depth version still provides excellent grip but in addition, covers any standard positioned drilled holes used by ‘pined’ edge protectors. The general plating area should remain the same as that achieved by the ‘pined’ edge protectors. By using the 18mm slot depth Edgestrips, the original cathode plates can still be used without having to remove the holes or replace the cathode plates. However if the cathode plates were replaced to be able to use standard 9mm Edgestrips then for the same overall cathode plate width, an additional plating coverage of around 36mm, for the full length of the cathode could be achieved. Clearly, this would be a significant increase in the overall plating area available on each cathode without any change to their overall width. 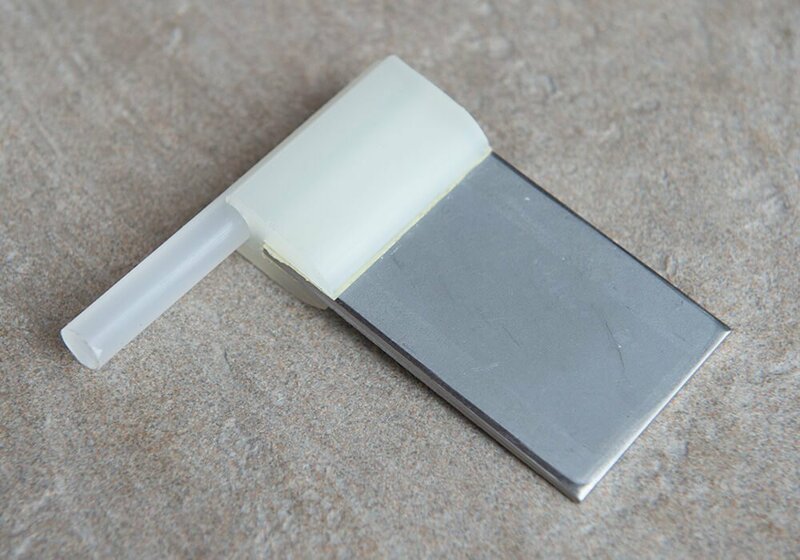 For special projects or for test cathode plates Edgewise Edgestrips can be manufactured with any slot size larger than the 9mm minimum. 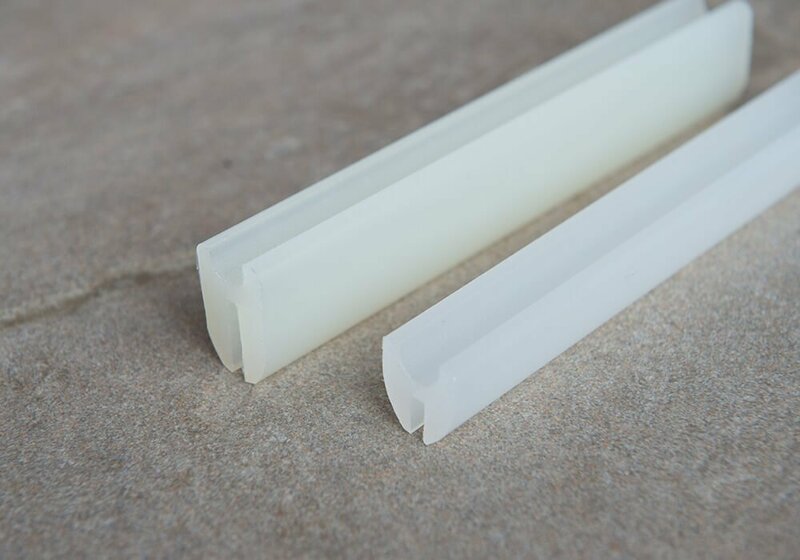 The Edgewise ‘B’ profile is used for both side and bottom cathode edge protection which is specifically designed to resist the deposition of slimes and other unwanted material depositing on the side of the profile. 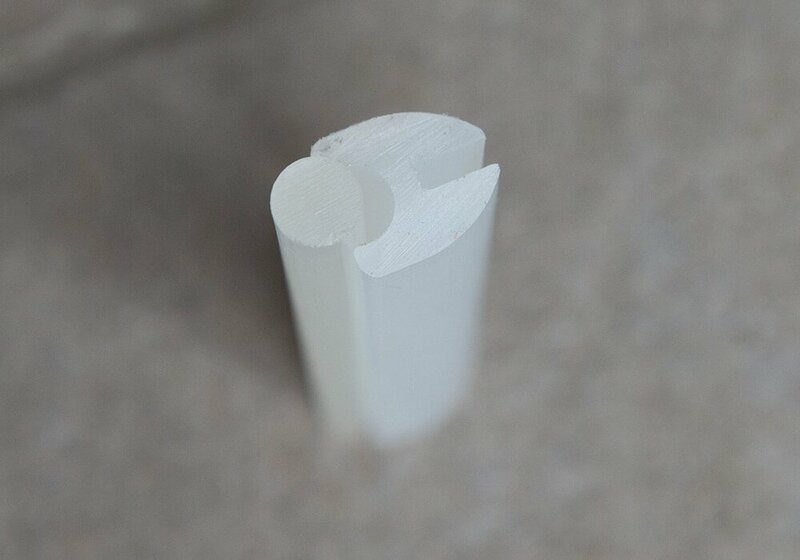 Edgewise Edgestrips are designed to be used with Edgewise Tape and are machined to such a high degree of accuracy that the thickness of the tape has to be allowed for. Our Edgestrips can however still be used without any tape but this is important for us to know as we must change the size of the slot width to suit this application. As the original designers and subsequent patent holders of the Edgewise technology, any other edge protector which looks anything like our product is simply only a copy and will not have the same technical specification, strength or durability. 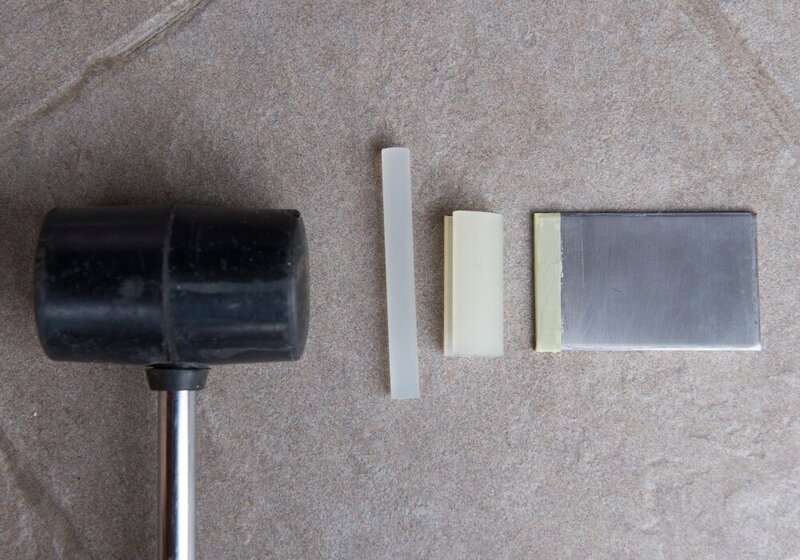 To fit Edgestrips using tape firstly the cathode plate edge must be properly prepared with no sharp edges, it must be smooth, free from deep scratches and any loose grit, dirt and grease to ensure proper adhesion of the tape. The tape should be applied to one side of the cathode plate, slightly longer than the length of the Edgestrip profile, with more than half of its width overhanging the side. The tape should then be folded around the underside of the plate as a continuous U-shaped loop. The Edgestrip profile can be used to achieve this by carefully pushing the profile onto the side of the plate trapping the tape underneath and applying it to both sides of the plate at the same time. It is important that the tape is correctly applied to the plate undamaged and without any pleats or trapped air bubbles. It is possible to lift the ‘low-tack’ tape and reapply it in order to remove any imperfections. Once the tape has been correctly applied the profile can be easily pushed onto the plate by hand and lined up with the bottom of the plate as required. The spreader bar should them be offered up the bottom of the profile, in line with the matching socket, and hammered into position with a rubber headed mallet. The hammering action should be continuous, moving along the length of the plate from the bottom to the top in small jumps ensuring that the spreader bar has fully located into the profile on each occasion. Once the Edgestrip has been applied the excessive tape at the bottom and along both sides of the plate can be trimmed off. The spreader bar is manufactured slightly shorter than the profile to prevent it from sticking out of the profile and possibly causing it to be caught on something unintentionally. The profile can be released from the plate by removing the spreader bar. Bagseal spreader bars are made longer than the profiles to allow for the frequent easy removal of the spreader bar without tools in order to release the Bagseal to change the filter cloth and then refit the Bagseal. If a wooden, steel or similar hard headed mallet or hammer is used then this can break the profile. Nylon or similar plastic headed hammers can be used carefully without too much force being applied.